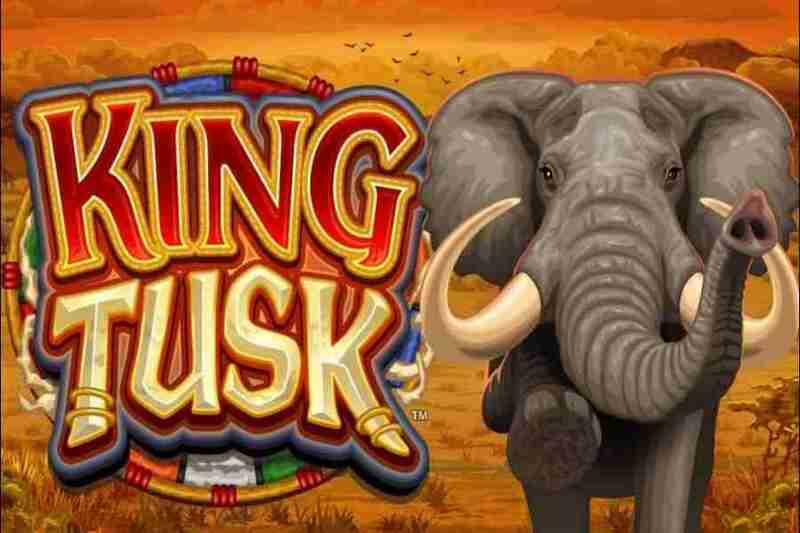 Other than the recent success of Phantom of the Opera, microgaming has again excited its customers when their new game King Tusk was released in November. The game is a transition to a new environment where the players experience the wildness of Africa firsthand which gives a new taste to online gambling. The new game is an astonishing 5 x 3 reel online slot that packs a ton of entertainment and unbelievable proportions! This new beast is surely a pleasure to the eye. Players can now gamble with the majestic mammoth that rules the game. 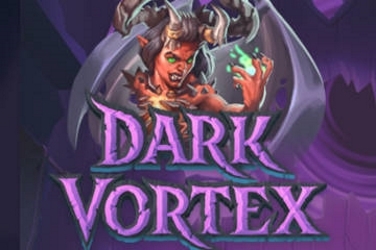 The best thing about this 5 x 3 reel slot is its minimum bet ends at 0.25 coins while the maximum can reach up to 62.5 meaning users can bet on the minimum and still hope for a huge bonus or free spins. To make things fun, all the symbols and the numbers are represented by the animals in the African habitat especially the elephants. 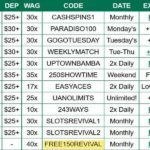 The game comes with 25 paylines which is something of a blessing for the players. 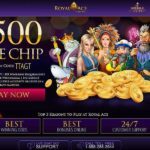 This means they are more likely to make a jackpot or expect a bonus like free spins. Speaking of bonuses and free spins, King Tusk contains a load of them. The wild symbol is King Tusk and it can randomly expand into a wild reel in the base game. 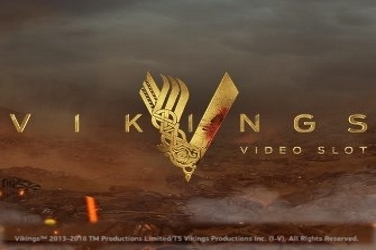 If you get 3 wild symbols (King Tusk Logo), this means you have a lucky day! This gets you three spin features: Elephant Gone Wild, Elephant Stampede, and Elephant Dance, each having their own wild symbols. You can then choose from the features which all offer 10 free spins initially but you can still expect some more. ‘Gone Wild’ feature, as the name suggests, turns all the reels in wild symbols, this happens on random spins. The Stampede feature gives two wild symbols on every spin, the third depends on chance while the last one, Dance feature, a wild symbol is added on the spin which remains on the spin for 5 consecutive reels. 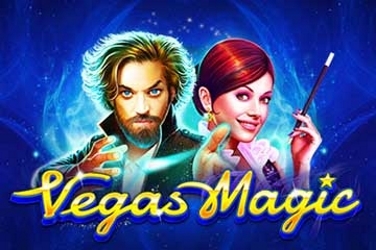 To add a little more to the players’ luck, these features can retrigger 10 additional free spins for another round. Most players found the ‘Gone Wild’ feature the most rewarding since it offers all wild reels on the spins so reward is guaranteed. 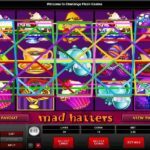 Gamblers do not only get a chance of jackpot on Free Spin features, but they may expect it on regular spins as well as they can randomly turn a single symbol or even the whole reel into wild symbol resulting in a bonus. 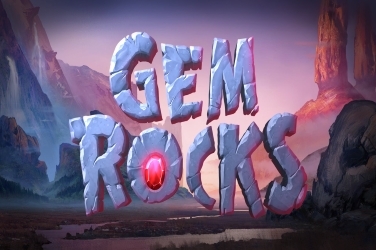 The jackpot mention can reach up to a maximum of 1500 credits either on free spins or regular spins! 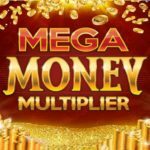 Although it can offer rewards 992 times of your original stake, it is much more likely that most of the rewards will be smaller but can count up to huge numbers if there is luck. 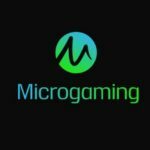 Provided the long successful history of microgaming, it can be said that the players will love this new game that comes with perfect graphics and a smooth game-play. What makes it quality-grade is the wild jungle theme which takes the player into the African grounds. 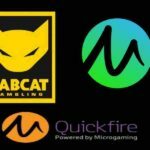 Nonetheless, online casinos will be expecting a huge traffic and a lot of gambling after its release and they should, after all the hard work put into it, the game deserves this much. The best thing about this game that has been observed by the players themselves is that on their best day, they can win as much as 62,000 credits. 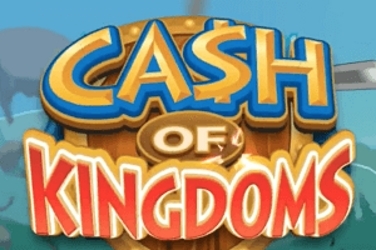 Looking at the jackpots and the number of free spin features as well as regular spin features, one can definitely expect this much from King Tusk Slots. Where Can You Play King Tusk?